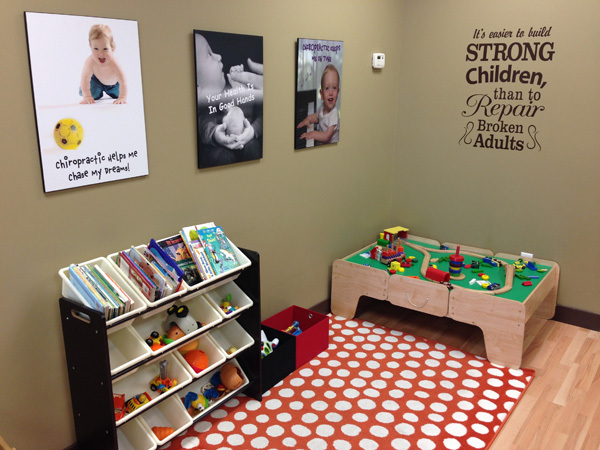 Take a look around our practice! 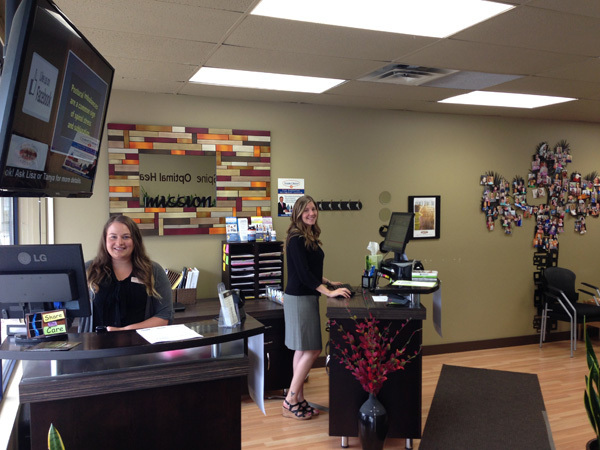 Welcome to Mission Family Chiropractic! 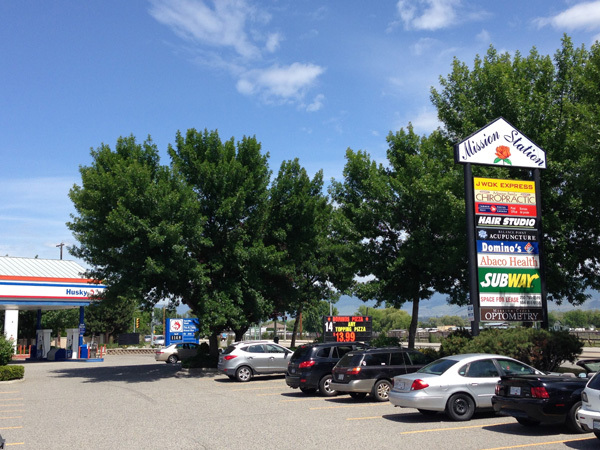 You’ll find us in Mission Station plaza, conveniently located in the heart of Kelowna. 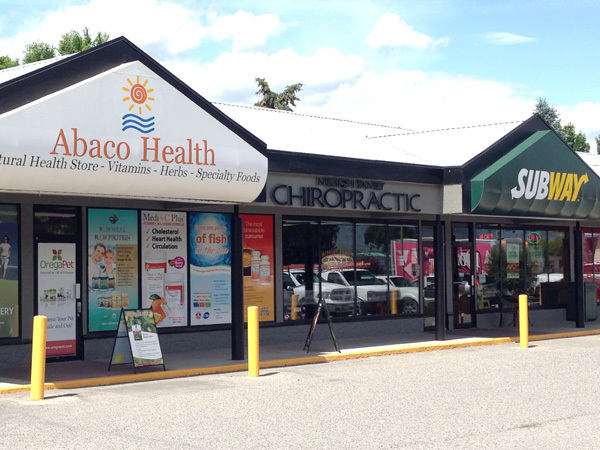 You will immediately be greeted with a friendly smile the moment you walk through the door. 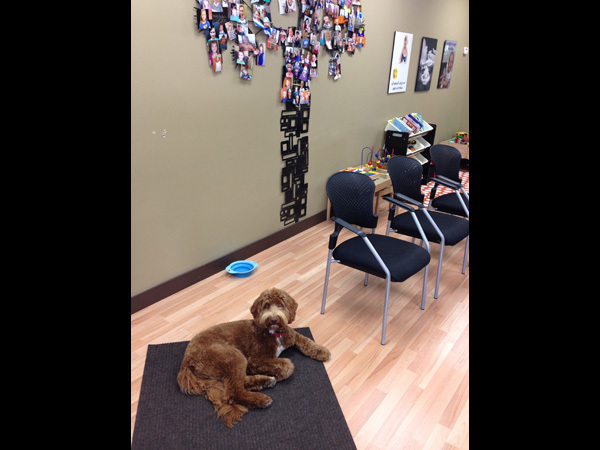 And maybe even a tail wag or two from our hypoallergenic therapy dog Murphy! 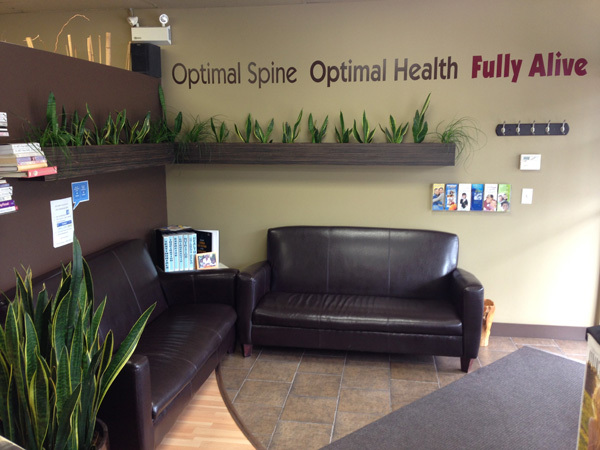 Relax in our comfortable, well-appointed waiting area. 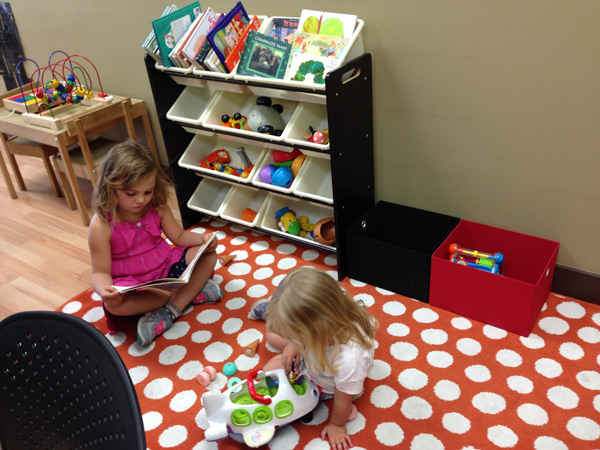 Kids even have their own play area with lots of games, toys and books! 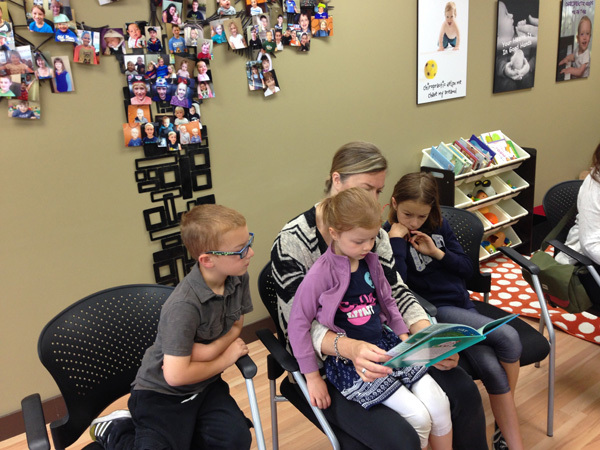 Waiting for an appointment has never been easier (or more fun!). 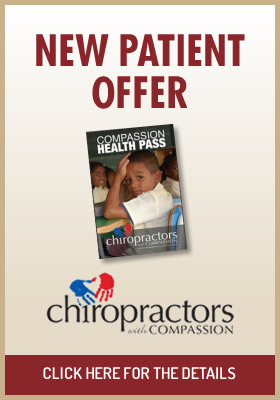 We love treating entire families at Mission Family Chiropractic. 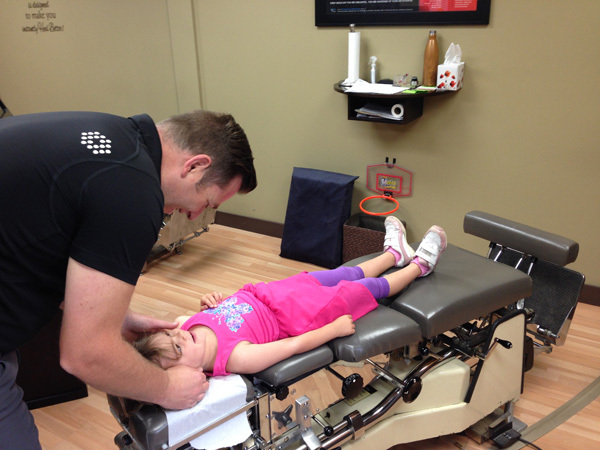 Everyone enjoys their adjustments with Dr. Wood, even our youngest clients! 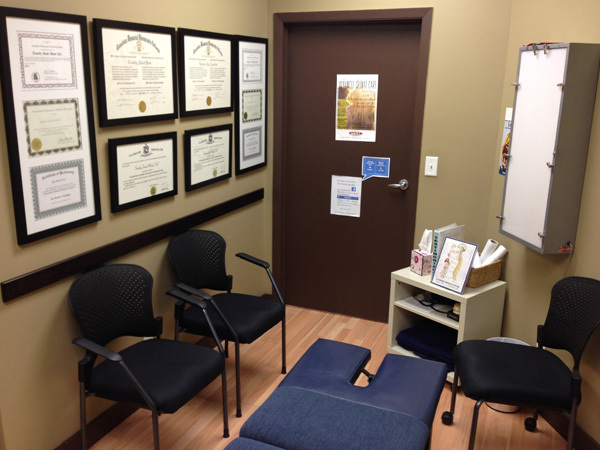 Dr. Wood performs a thorough evaluation on each client. The doctor will adjust you according to preference and treatment goals, utilizing a variety of effective techniques tailored to YOU! Vertebral sublaxations will be located and eliminated. 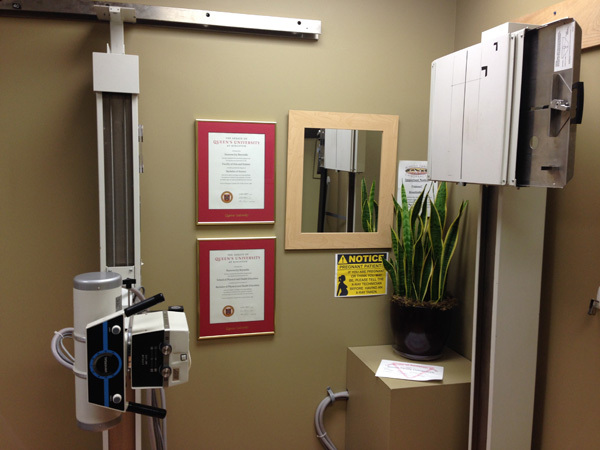 Our practice features an x-ray machine on site.